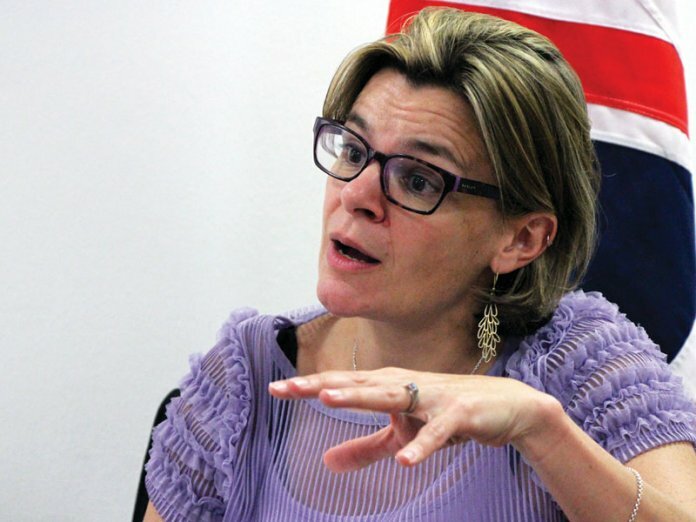 British Deputy High Commissioner to Nigeria, Ms Laure Beaufils, has said ISIS West Africa, and not Boko Haram, was responsible for the rise in insurgents’ attacks in the North-east. Beaufils said the federal government must pay attention to the new development. Speaking exclusively to THISDAY ahead of the United Nations Anti-Corruption Day, which holds today, Beaufils said there were no quick wins in the fight against corruption. She added that part of the successes the cooperation between Nigeria and the UK had recorded in the fight against graft was the over £70 million Malabu oil loot that had been returned to the nation’s treasury. 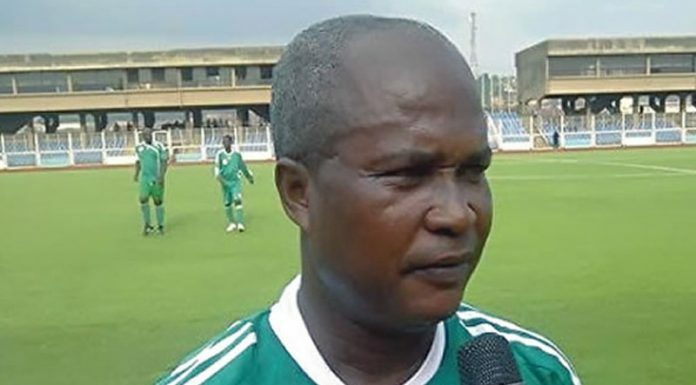 Shedding more light on the war against insurgency, especially, the recent rise in attacks on military formations in the North-east, Beaufils said, “I think it is the ISIS in West Africa that is responsible for a lot of the terror in the North East. Why it is so difficult to defeat as it is often the case with terror or guerrilla organisations is because they use unconventional methods, including sending young girls and women with guns on their backs, attacking and bombing populations of people and it is very difficult spot them in a crowd. She maintained, “We are really committed to fighting extremism alongside Nigeria. We have provided a lot of support, not only to the military in Nigeria to address terrorism and I think it is right that we continue to focus on the North-east right now, because a lot of people are suffering and this is why the UK department for international Development is in the Northeast to seeing that the people have access to basic services and put them in Internally Displaced Camps. On concerns about the slow pace of prosecution of corruption cases, Beaufils said, “That is speed and systems and, ultimately, what you need for a country to really have robust anti-corruption policies are strong institutions. If you had those then you are much more protected from corruption. But these take a very long time to do and I think a long term approach is absolutely necessary. She reiterated that there were no quick wins in the fight against graft, saying, “I think also it’s a good thing that they are challenging expectations and creating disincentives for people. So, they are all short term. Beaufils dismissed insinuations that the collaboration between the UK and Nigeria had yielded very little results. “We have recorded some success stories this year. We have recovered about £70 million of the Malabu loot and that has gone straight to government’s treasury account,” she stated. The Deputy High Commissioner added, “The government will be able to use it as it sees fit and civil society organisations are monitoring how that is being done. I think the fact that that happened a few months ago is a demonstration of our commitment, and I can assure you that we have no intention of keeping a single pound of money looted from Nigeria. “What we are doing is to ensure that legal processes are done in a very thorough fashion and that they are not rushed so that we can have due process that is followed, and on the back of that, assets that were stolen are returned.